New Mile 22 Red Band Trailer Released! 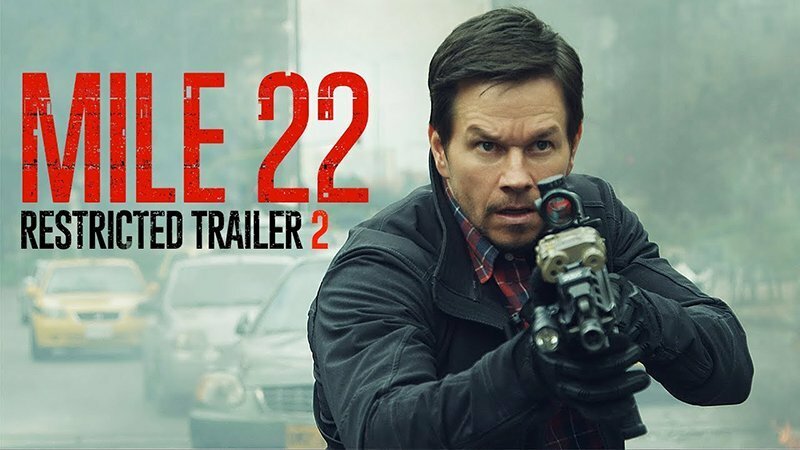 STXfilms has released a new restricted trailer for Mark Wahlberg and Peter Berg’s upcoming thriller Mile 22, which gives viewers a closer look at the story written by Lea Carpenter and Graham Roland. Check out the trailer now in the player below! Wahlberg stars as James Silva, an operative of the CIA’s most highly-prized and least-understood unit. Aided by a top-secret tactical command team, Silva must retrieve and transport an asset who holds life-threatening information to Mile 22 for extraction before the enemy closes in. The screenplay was written by Lea Carpenter from a story by Graham Roland and Carpenter. The producers are Peter Berg for Film 44, Mark Wahlberg for Closest to the Hole, and Stephen Levinson for Leverage. John Logan Pierson is executive producer. 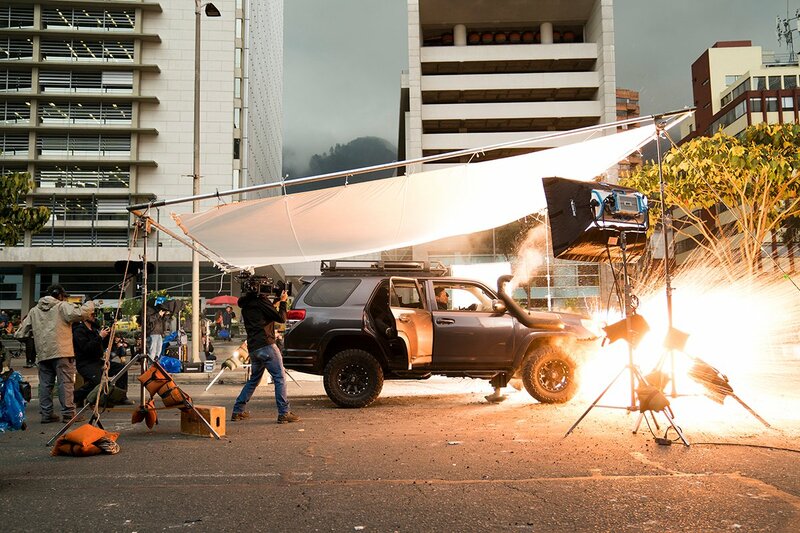 Mile 22 was shot on location in Atlanta, GA, and Bogota, Colombia. With the property already being developed across STX’s other platforms, including STXtv and STXsurreal VR, the studio and filmmaking team have also begun developing a sequel to the feature. Mile 22 marks the fourth collaboration between Berg and Wahlberg, a pairing that has resulted in Patriots Day, Deepwater Horizon, and the Oscar-nominated Lone Survivor. The film arrives in theaters on August 17. The post New Mile 22 Red Band Trailer Released! appeared first on ComingSoon.net.